Use the RSU Tax Calculator to estimate the impact of taxes when your RSUs vest. You can also calculate your employer stock concentration after vesting. Level Up Financial Planning joins the Pledge 1% movement. Adds a fun twist for clients to vote based on achievement point system. 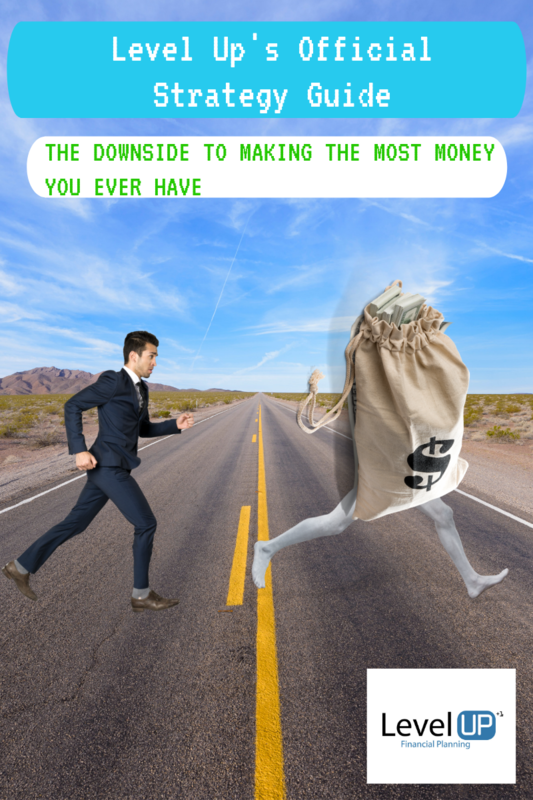 Is it possible to be in a worse position because you are making the most money you ever have? It happens more than you think. It’s not just the tax impact of additional income, but many of the lifestyle decisions that build up over time.